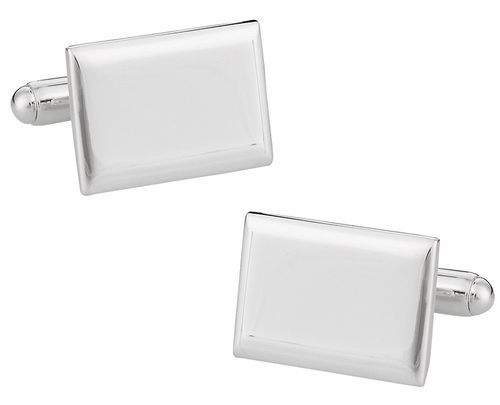 Make a bold fashion statement by wearing 925 Sterling Silver Engraveable Rectangular Cufflinks. 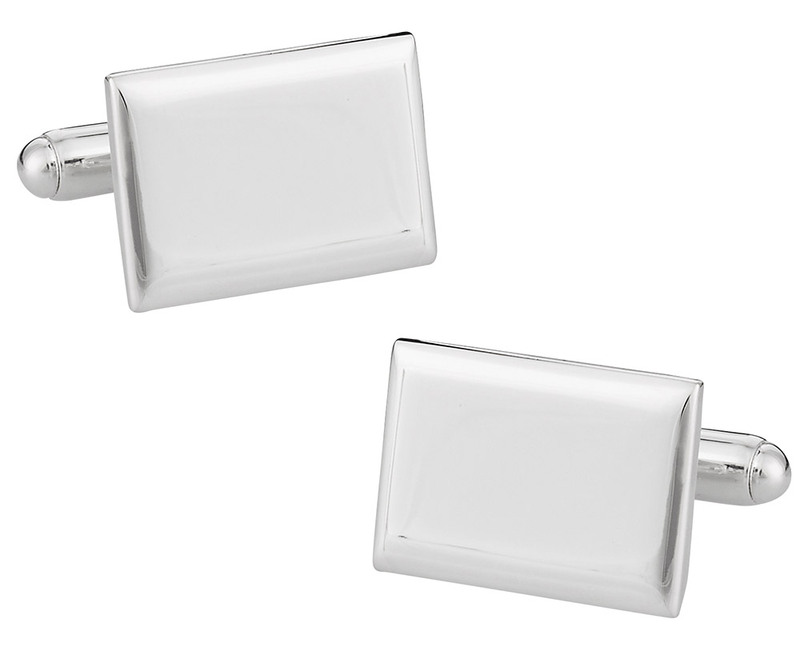 These solid sterling cufflinks include large rectangles attached to the end of the cufflinks. 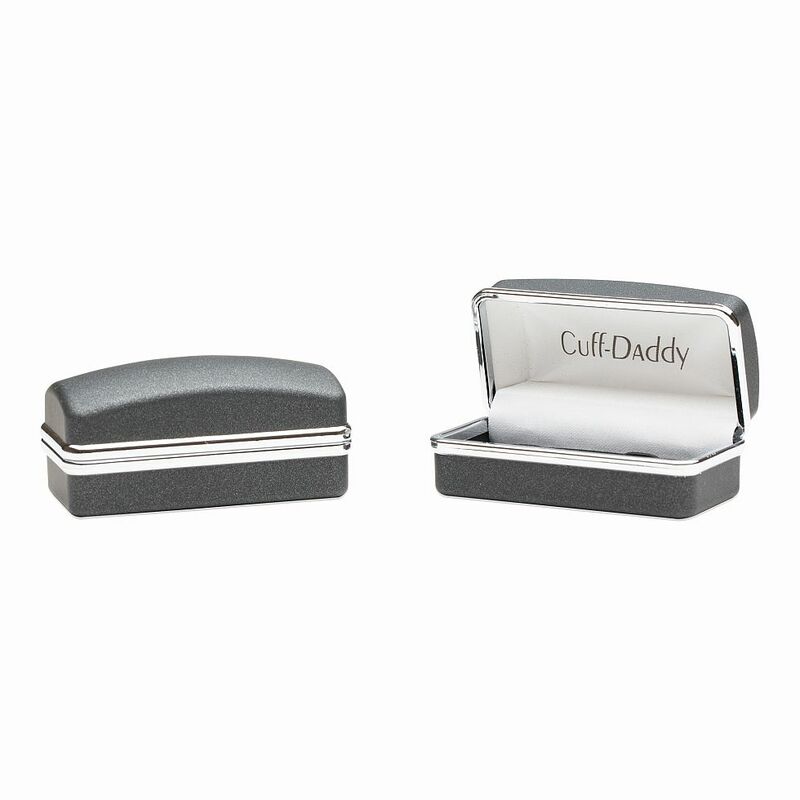 You have plenty of room to engrave your favorite saying or design on the top of the rectangles. 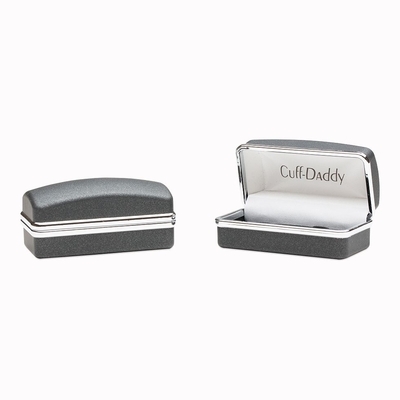 Another good gift idea is to give the all-sterling silver cufflinks to the groom on his wedding day. He can commemorate the biggest day of his life by adding the date of his wedding to the rectangles connected to the cufflinks.